Kirk’s Yard is situated on the edge of Branston village, offering excellent transport links to Lincoln City Centre and the A15. 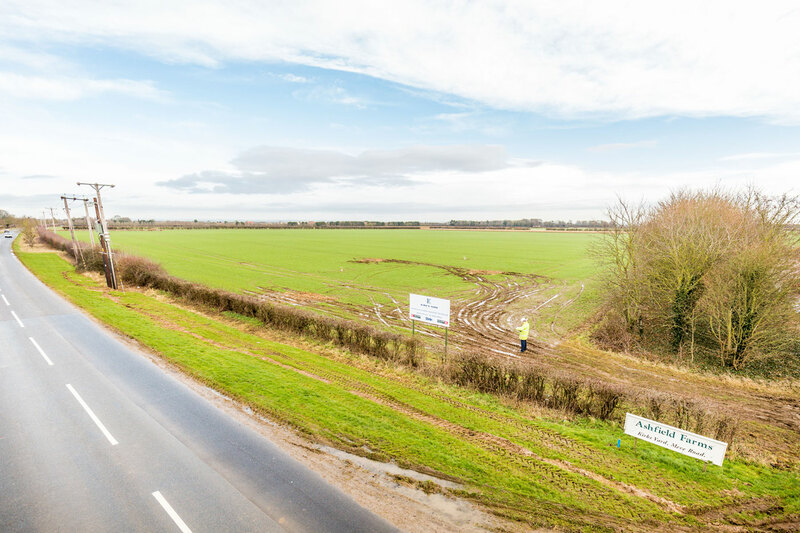 The location will further benefit from the A46 Lincoln Eastern Bypass, once completed in 2019. The site extends to approximately 1.21 acres (0.49 ha) and the first phase of the development will comprise of 6 units, ranging from 1000 sq ft (92.9 sq m) to 1,400 sq ft (130 sq m). Stirlin Design achieved planning permission for the development in October 2017 and Phase 1 is currently under construction. Kirk’s Yard is situated to the South East of Lincoln, just four miles from Lincoln City Centre and one mile from the Lincoln Eastern Bypass, currently under construction. The location is very accessible to the road network and the nearby village of Branston provides a full range of local services and facilities including shops, post office and pubs.